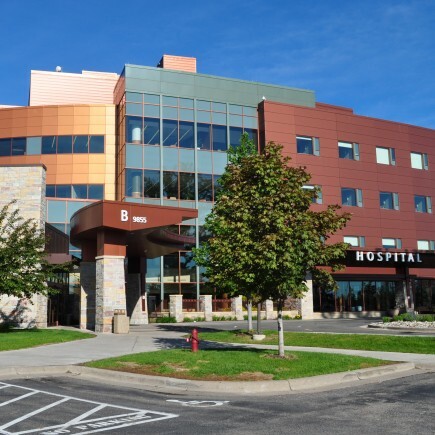 Loucks is a recognized, go-to project partner in the local and regional healthcare marketplace. 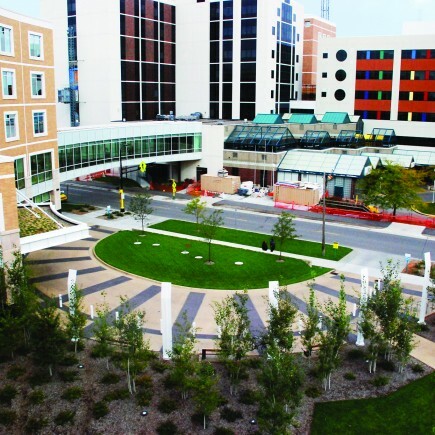 Our multidisciplinary, collaborative approach facilitates engaged teams and successful projects. 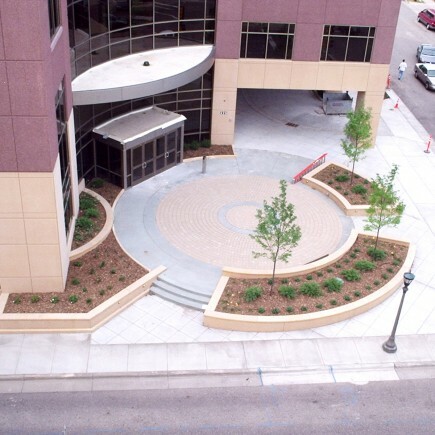 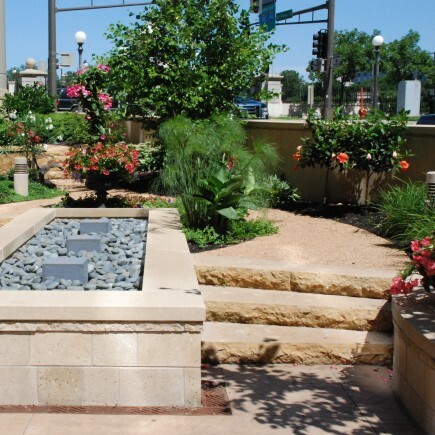 Significant experience includes hospitals, medical office buildings, clinics, emergency entrances, helipad review/design/relocation, healing gardens, and parking improvements. 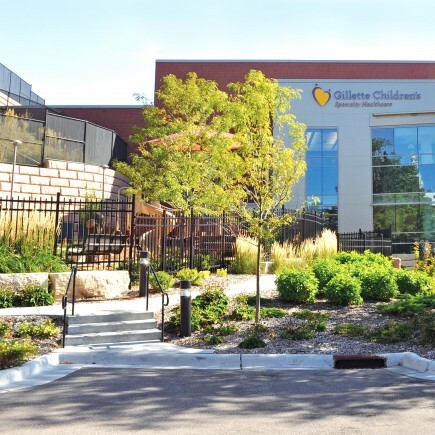 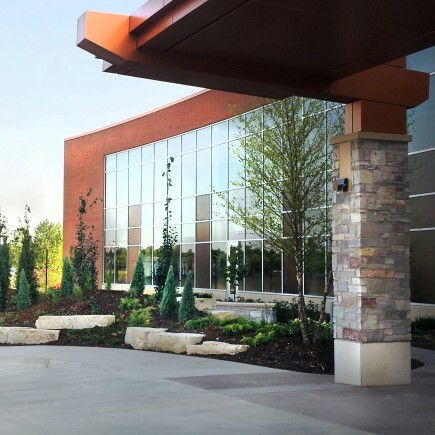 Our team is proud to play a pivotal role in helping owners and clients develop, remodel and expand remarkable healthcare facilities and campuses.